There's a lot of talk about the protestant reformation in Christian circles right now. And rightly so, we're just one year from the 500th anniversary of its beginning. That's fine and good, unless you are an Adventist claiming it as your heritage. The reformation was, as you can imagine, a slow ball to get rolling. As Protestantism formed, another group took shape in reaction to the direction it was heading. This new group, forming less than five years into the reformation, stood apart from both Catholicism and Protestantism. This group believed in baptism by immersion. They believed in believers’ baptism not infant baptism. They believed in Jesus' return prior to the Millennium. They believed in a faith without creed which allowed a man to follow the Word as it pulled on his heart. They believed church and state should be separate. 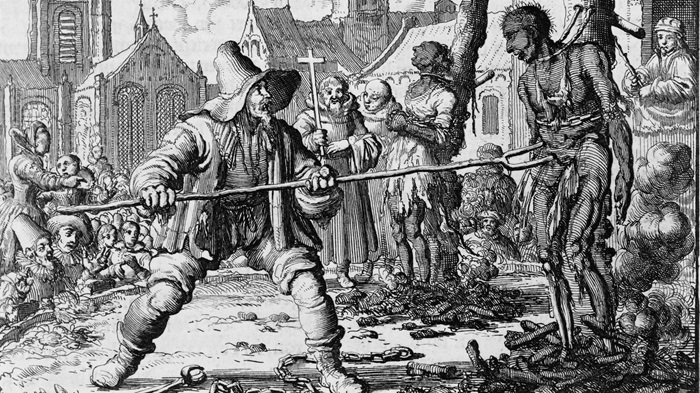 These people were neither Catholic nor Protestant but Anabaptist. And it is from the Anabaptist people we Adventists emerged, in time. 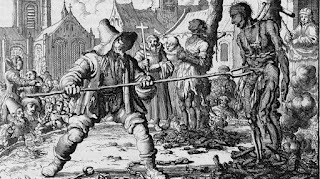 Here is a very insightful Christianity today article telling the story of the beginning of the Anabaptist movement. You can learn more about our Anabaptist forbearers from this website as well as many others. Do some research and find yourself in history!